Goldstar company was established in Korea in 1958. In 1959 it produced the very first radio in Korea. By the mid 80's, the company has already surpassed 1 trillion won in sales. 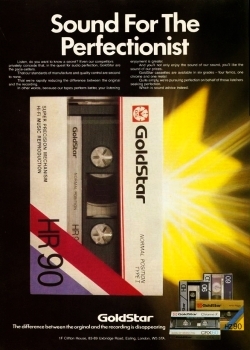 In 1992 it merged with Lucky (plastics industry) to become Lucky-Goldstar. 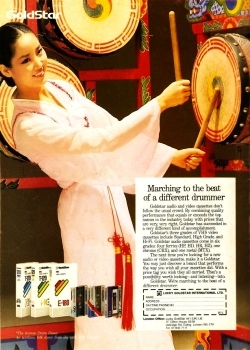 To better compete in the Western market, in 1995, the Lucky-Goldstar was renamed to LG. Today LG Corp. is the second-largest conglomerate (Chaebol) company in South Korea (Samsung being the first and SK Group being third).